There are plenty of affordable and reliable used trucks for sale with Ewald Chevrolet Buick on Oconomowoc WI for drivers in Milwaukee to browse through, and Ewald Chevrolet Buick has many great deals on new and used trucks that are sure to be pleasing to your wallet! Come and browse through Ewald Chevrolet Buick's expansive inventory of powerful new and used Chevy trucks for sale will help drivers throughout Oconomowoc WI find a great deal on a great used Chevy truck for sale that will fit their working needs, so come on in and take a look through our selection of used Chevy trucks for sale today and find a great deal on one that you will like, like this used Chevy Silverado for sale, the 2014 Chevrolet Silverado 1500 LT! This used Chevy Silverado for sale is installed with a 4.3L FlexFuel EcoTec3 V6 Engine that includes features like Active Fuel Management, Direct Injection and Variable Valve Timing, and is easily capable of running up to an incredible 285 horse power, with a massive 305 pound-feet of torque behind it. 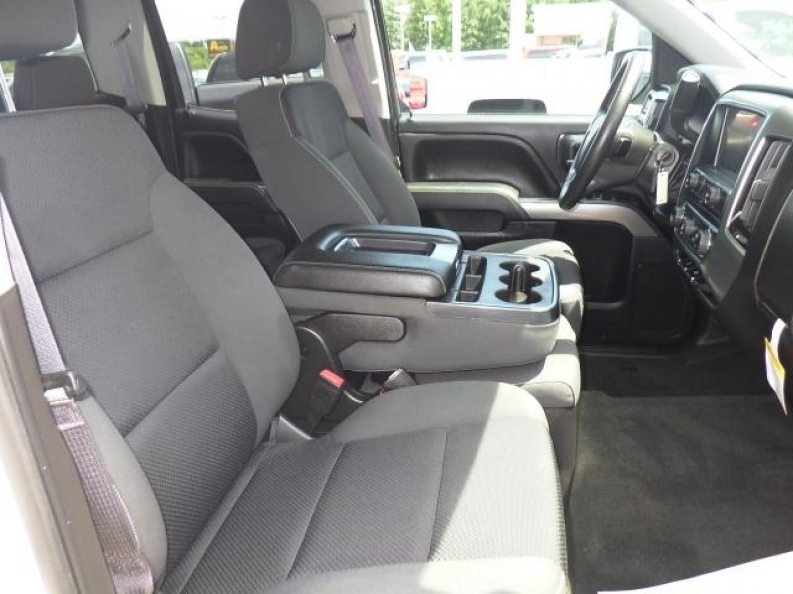 This used Chevy Silverado for sale still has more to offer, with a great many different features and options for you to enjoy and used while driving. Check out the many great features and options that this sweet used Chevy Silverado for sale offers, like the awesome Handling/Trailering Suspension Package that helps makes it easier to haul and tow along things you want to move, and the Front Tow Hooks makes it easier to drag and pull things along, and you can also enjoy the entertaining use of the High-Definition Radio as it brings you crisp and clear sounds from your favorite radio stations. 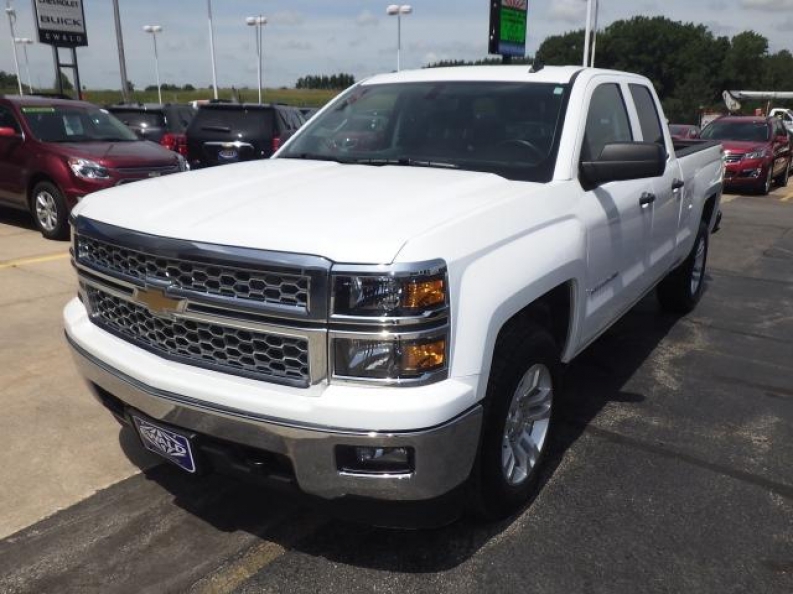 Stop on in to Ewald Chevrolet Buick of Oconomowoc WI today and check out what else this 2014 used Chevy Silverado for sale has to show off to you. For more information on our excellent used Chevy trucks for sale, or if you want to take this used Chevy Silverado for sale out for a drive, come to our location at 36833 E Wisconsin Ave Oconomowoc, WI 53066.